There are regular internal assessments of student before and after mid-term and annual examinations. A report card is maintained for every students and results of tests and examination are conveyed to the parents/guardians to enable them to keep a record of the progress of the child at School. 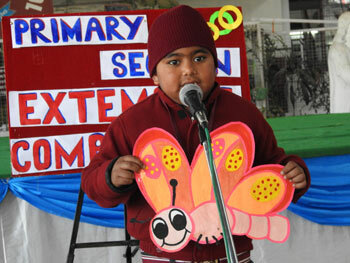 Assignments are given in the School Diary. Parents/ Guardians are requested to go through and sign the school diary everyday. The parents must encourage the students to finish their daily assignments & revise portions taught, to develop a habit of regular study.